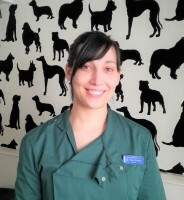 Jackie has 14 years experience in Veterinary Practce. She qualified at Glasgow School of Veterinary Medicine and Surgery in 2002. Clara joined the team in August 2016. 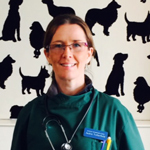 She qualified as a Veterinary Surgeon in Spain in 2009 and moved to England in 2012. 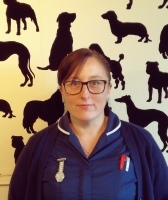 Monica joined the Team in 2015 bringing 10 years experience from a variety of practice as a qualified VCA. 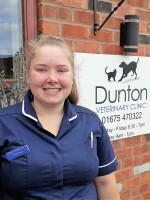 Helen joined us part time in 2015, having qualified as an Animal Nursing Assistant in 2013. 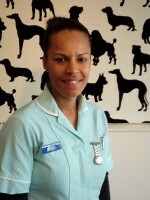 Michelle joined the team in 2018, having qualified as an Veterinary Care Assistant in 2009.